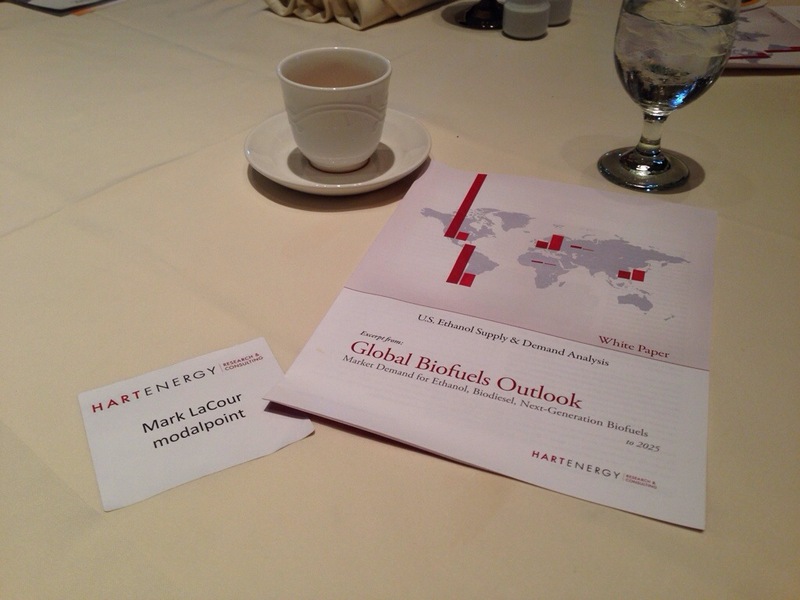 Great morning at the Hart Executive Energy Club, with discussions around the global biofuels outlook. Unfortunately for my peers in renewable fuels market, it doesn’t look good. Due to decreasing demand and oversupply caused by an overly optimistic investment in the past years, this market will be struggling for a while. And it appears to me that the biofuels market in the US and EU is solely supported by government mandates. Not the free market economy.